Food Wiki : What is a Pierogi? Pierogi, also known as varenyky, are filled dumplings of Central and Eastern European areas. 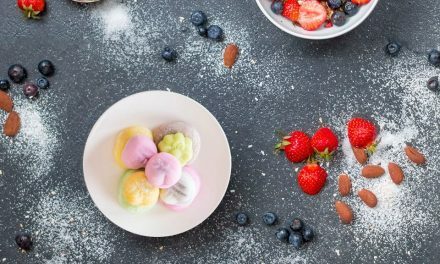 They are made by wrapping pockets of unleavened dough around an appetizing or sweet filling and cooking them in bubbling water. These dumplings are well known in Slavic, Baltic and other Eastern European cooking styles, (like Romanian), where they are known under local names. 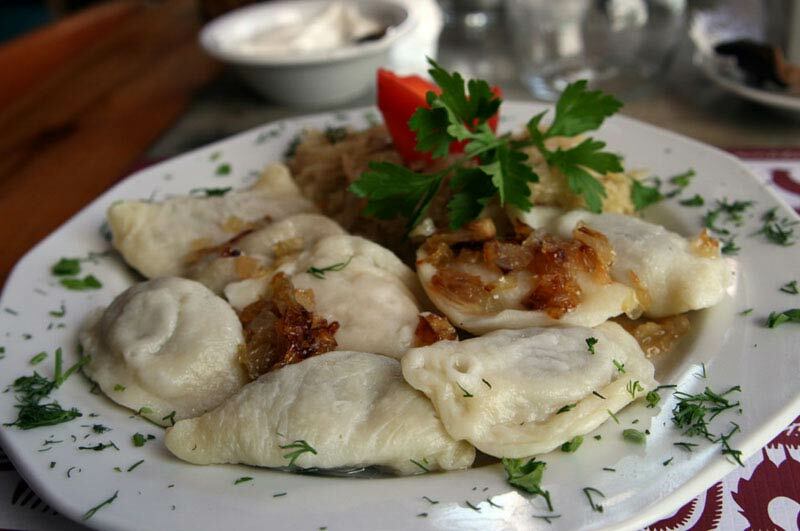 Pierogi are particularly related to Poland, Ukraine, and Slovakia, where they are viewed as national dishes. They are often semi-circular, but triangular and rectangular ones are also found. Typical stuffing include potato, sauerkraut, ground meat, cheese, and fruits. The dumplings may be served with a topping, such as melted butter, sour cream, or fried onion, or combinations of those ingredients. Making it is a quite simple task. It also is a very cheap food. It can be frozen for a long time – still, it will be 10 times better than ‘industrial’ ready-made pierogi from a grocery store. It is a universal dish – you can put inside as many things as you like. And, although making a good pierogi dough is a bit tricky and requires some experience, you will become an expert faster than you think. They can be made with various creativities that you can apply as per your choice and it is made in different ways in different countries.